Stuff happens, and parents need to be flexible when unforeseen events occur. Parents must take responsibility for pickup and drop-off. Doctor’s appointments, after-school events, school, after-school lessons, sports, etc., must all be accommodated. There must be agreement on how the child shares holidays and school breaks. Time should be allotted for each parent during holidays, birthdays and school breaks. In addition to these factors, the court is very interested in the child maintaining good relationships with both parents and with other family members. Any evidence of violence or abuse by either parent will be taken into consideration. 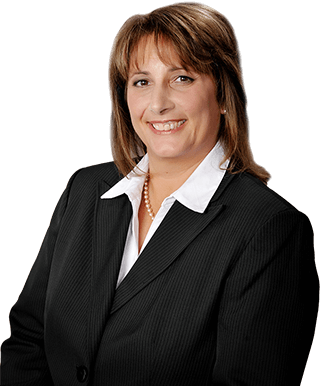 Joliet family law attorney Dawn R. Underhill has worked with many divorcing couples to achieve workable visitation solutions. Our lawyer is respected by the courts and appreciated by the hundreds of families she has helped through difficult transitions. As circumstances change within the family, and as the children get older and have different needs, changes in the visitation plan may become necessary. Dawn R. Underhill is available to present the court with a modified visitation schedule. It is required by law that any change be sanctioned by the court through the modification process. Call Joliet, Illinois, visitation lawyer Dawn R. Underhill toll free at 877-LAW-DAWN (877-529-3296).